Extreme good looks, bold exterior and cutting edge technology makes Peugeot Onyx one of the most sought after supercars in the world now. The design exudes exclusivity, boldness and completeness. This futuristic car has a Hybrid4 engine that recuperates the kinetic energy from braking and easily restores it during acceleration. 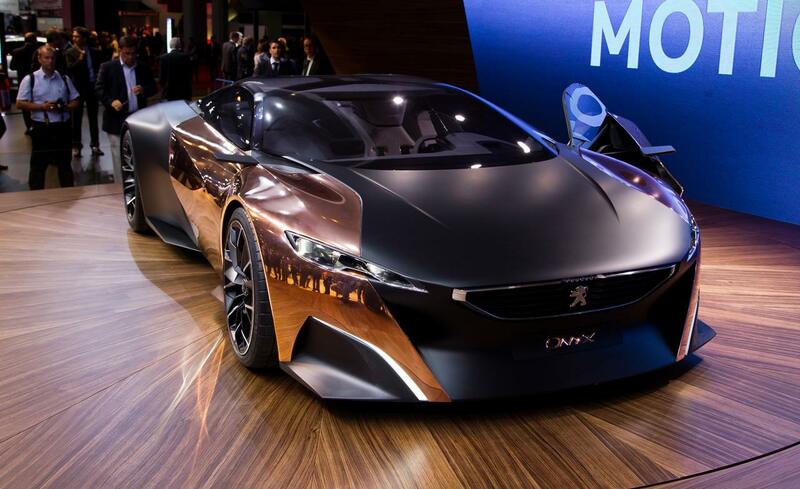 With Onyx, Peugeot has preserved its 200 years of history and the vision for making futuristic cars. With aerodynamic line, Onyx has the muscle of a super car. The hand crafted copper bodywork panels and black diamond lamps make this machine look sensous. On acceleration, the energy is distributed automatically and boosts the power by extra 80bhp. The supercar achieves high degree performance with less than 2kg per horse power. It creates stupendous ground effect with its carbon floor. The four carbon discs provide an awesome braking. From roof to floor the car is immersed in natural light. The fuel indicator sits inside the newspaper wood that eventually accentuates the look of the console. 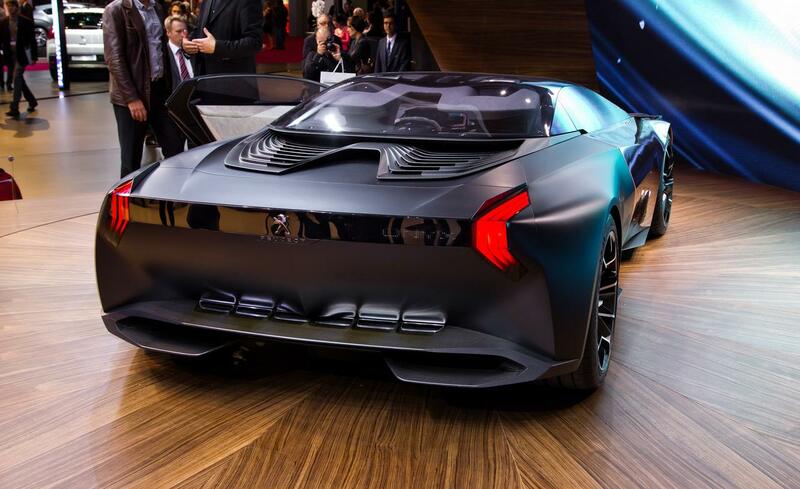 Peugeot is the perfect blend of engineering and design especially planned for the future. The aluminium arches and the double-bubble roof of this car pay a tribute to the RCZ. This super car is destined to create a gorgeous mayhem in the near future.